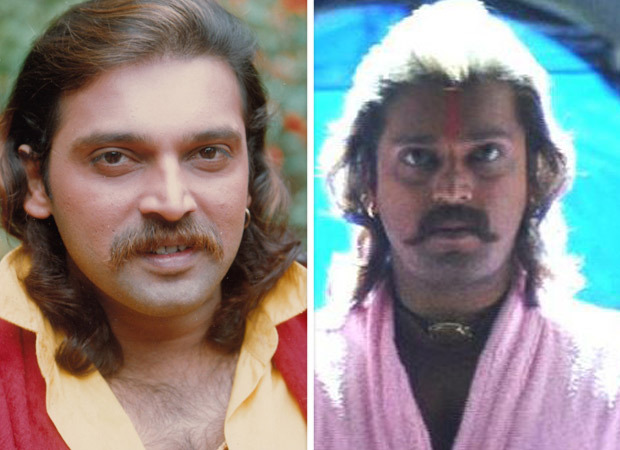 Bollywood has recently experienced uncertain deaths, including Mahesh Anand, the famous Bollywood villain. The 57-year-old actor was found dead in his Andheri apartment. Mahesh apparently lived alone in the house while his wife lived in Moscow. The police found his body on Saturday in a state of decomposition and reportedly had alcohol problems. The police sent his body to the Cooper Hospital for a post mortem checkup. They did not rule out the possibility of suicide even though there is no sign of suicide.